Odell Beckham Jr. will be the focus of the Jets’ defense Sunday, a rarity for a Giants receiver in the teams’ 45-year-old rivalry. EAST RUTHERFORD, N.J. — Week after week this season, players on teams preparing to face the Giants have braced themselves for a distinctive line of questioning from reporters. 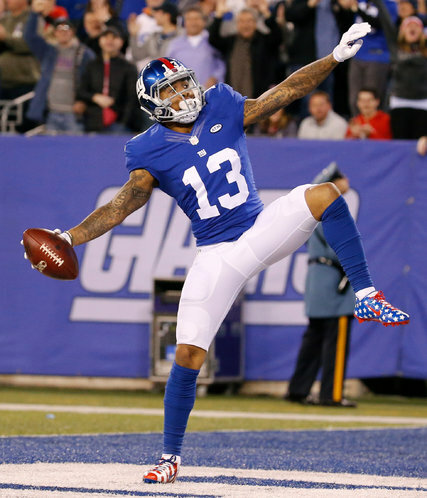 Compelled to appraise the Giants’ incandescent Odell Beckham Jr., opponents have responded with a mixture of genial regard, passive-aggressive reluctance or outward irritation.